Mineral Glow is a vegan skin-perfecting face powder that delivers an all-over bronze finish and doubles as a contour for all skin tones. 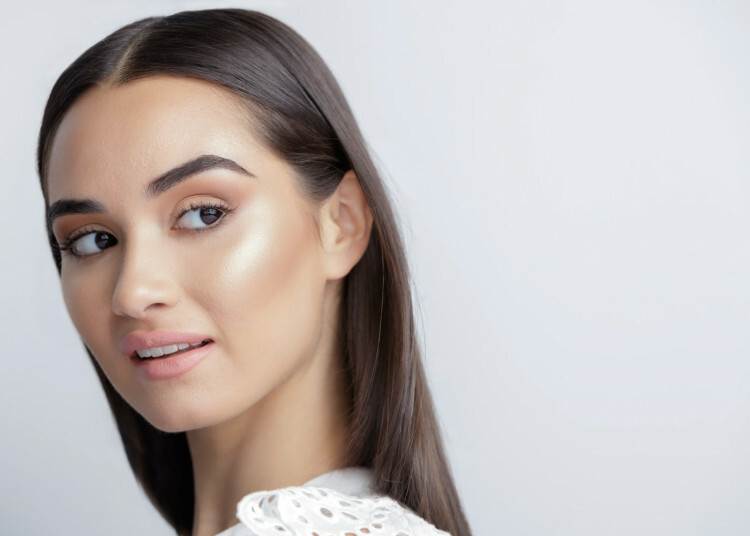 What it is: Skin-Perfecting Mineral Glow Powder is a universally-flattering Illuminating Bronzer that gives you a healthy, sun-kissed glow without ever looking unnatural. What it does: Channel your inner bronzed beach babe with an instant pick-me-up that will have you looking fresh-faced and glowing. Our cult-classic Mineral Glow gives you that healthy-looking, just-back-from-the-beach radiance all year long without damaging skin. 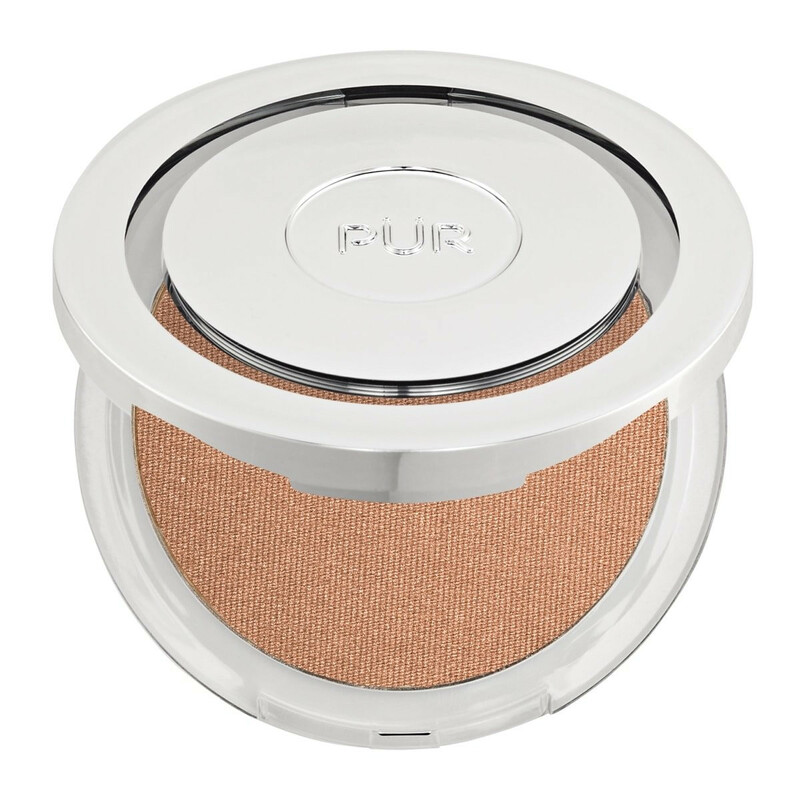 The luminous, universally-flattering skin-perfecting powder adds a golden, sun-kissed sheen to the skin for an enviably warm glow that’s long-lasting and never orange or glittery. The dual-use vegan formula is buildable and can easily double as an everyday contour. Infused with powerful antioxidants and good-for-your-skin ingredients, like our skin-perfecting Ceretin® Complex and skin-nourishing Energy Complex, Mineral Glow keeps skin looking healthy and radiant with or without makeup. Compact and easy to use, it's the perfect finishing powder to add warmth and dimension for all skin tones. Use Blurring Powder Brush to apply Mineral Glow on your face, neck or body for a soft sun-kissed glow. The key here is to blend, blend, blend. Bronzer should be applied gradually, allowing you to build it up. Can be worn alone or over any foundation. 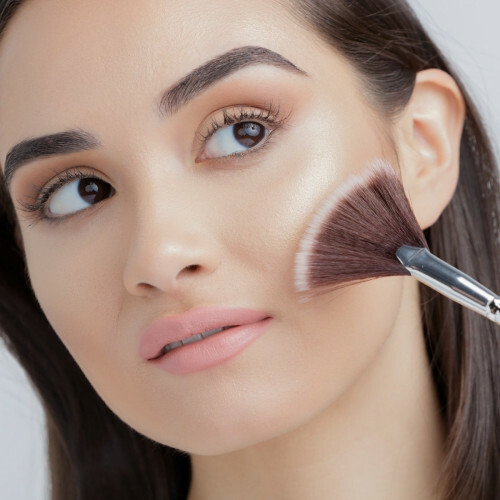 To add even more natural-looking luminosity, top your look off with Afterglow Illuminating Skin Perfecting Powder using the Fan Brush from the Essentials Brush Set. Love this product! Gives me a subtle glow and bronzed look! I love the Pur Mineral Glow Illuminating Bronzer because it gives such a natural stunning glow. I've been using this for over 10 years. Not as a bronzer but as a contour on cheeks. It's my mainstay. Have tried many other cotour brands and this beats them hands down. This bronzer makes my skin feel great and gives me great confidence I love how it looks on my skin I would highly recommend it. Needs to come in more shades. I love this bronzer, but it is too dark for me unless it is the height of the summer. Come out with more shades! This is great bronzer! The color is not too dark, and it's very buildable and blends easy. Definitely a great product! The only reason I gave it four stars is because it's a little shimmery for my taste. It's not super shiny, but I do prefer a completely matte bronzer. I would give it a 4.5 if I could! Overall though, great product and I would definitely recommend it!